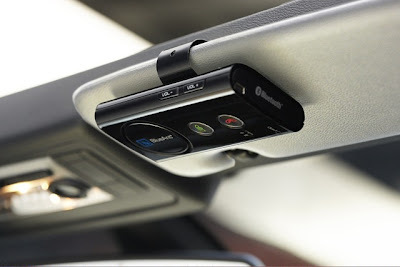 Do you want somebody to read out your emails while driving? One step ahead, you may wish to send out emails too while driving. Some of you may live on Twitter and Facebook and feel suffocated the one hour break from your dear ones waiting in the net. So you would have wished to tweet and reply to Facebook friends while driving. All these are possible safely without touching your smart phone ! I came across another competitive product SuperTooth HD Car Visor ready BT Speaker phone which is capable of reading out the mails as well as sending out mails without touching your phone in addition to all other Bluetooth functions. 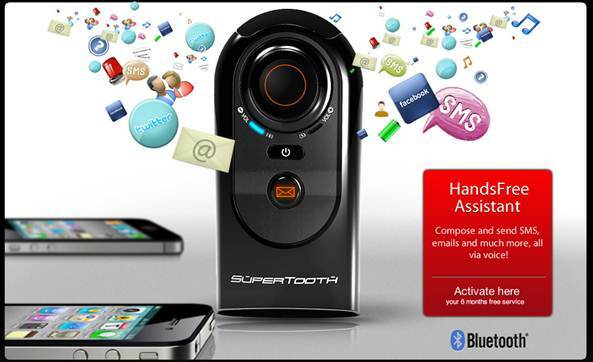 SuperTooth Hands free Assistant feature can send messages via SMS, email, twitter, Facebook etc. 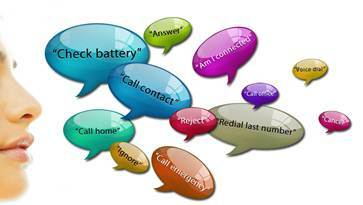 using voice recognition service from dial2Do (http://www.dial2do.com/) Watch the video in their site to understand better http://www.dial2do.com/home/learn_more. It recognizes both US and UK English. Currently dial2Do is available only in US. It boasts of 20 hours battery life and excellent voice quality with twin microphone and speakers. With Apple’s partnership with Nuance and their acquisition of Siri the whole World is expecting a similar service (real time Voice recognition) for iPhone running iOS5 without the support of dial2Do. Dragon Naturally Speaking is already available in iPhone and traces of Nuance integration in iOS5 is unearthed by hackers.